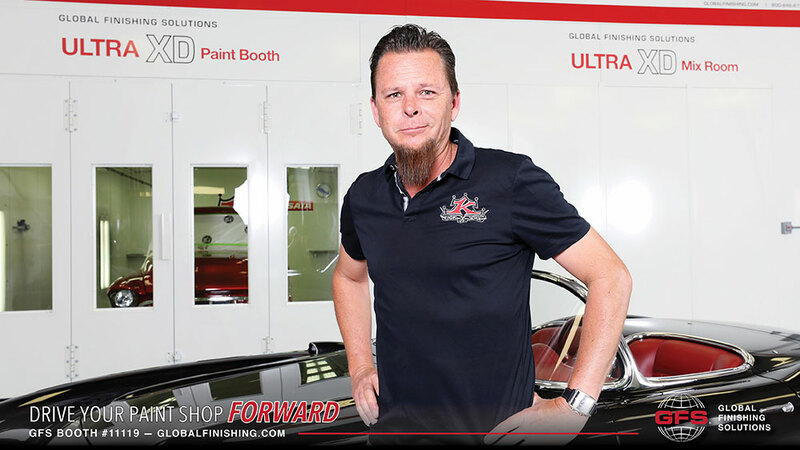 Global Finishing Solutions (GFS) is excited to announce the relaunch of its Ultra Paint Booth line. 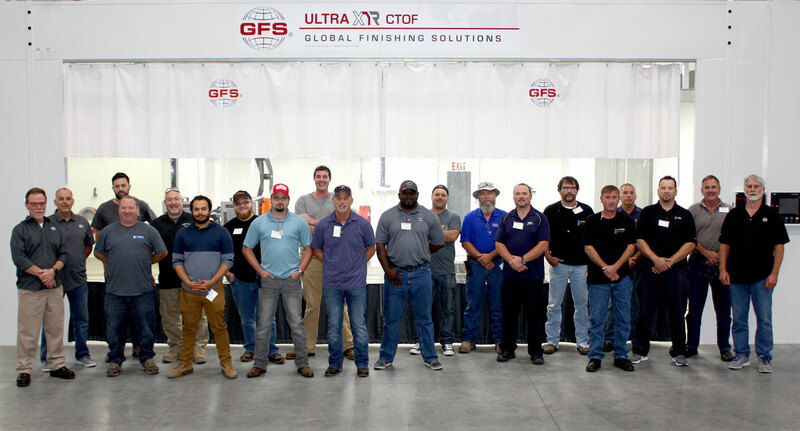 Featuring a complete line of pre-engineered models, options and custom solutions, GFS Ultra Paint Booths have undergone product restructuring and advancements to continue to provide customers with the most high-performance, versatile finishing environments in the industry. 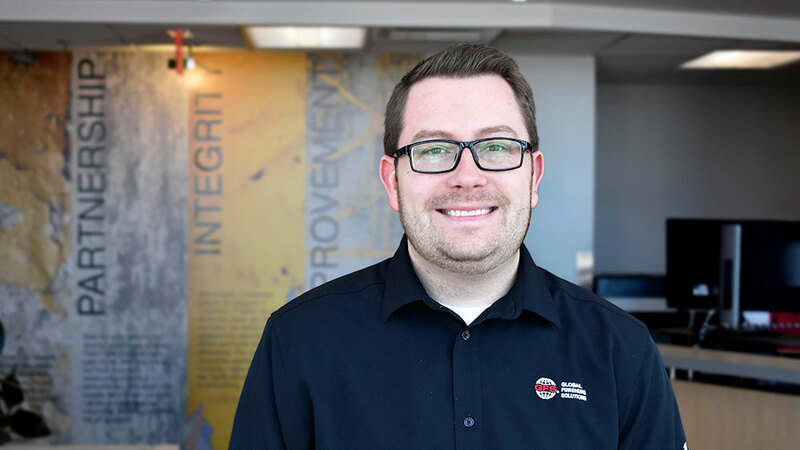 Global Finishing Solutions® (GFS) is excited to announce the promotion of Steve Love to manager of the parts and filters sales department. 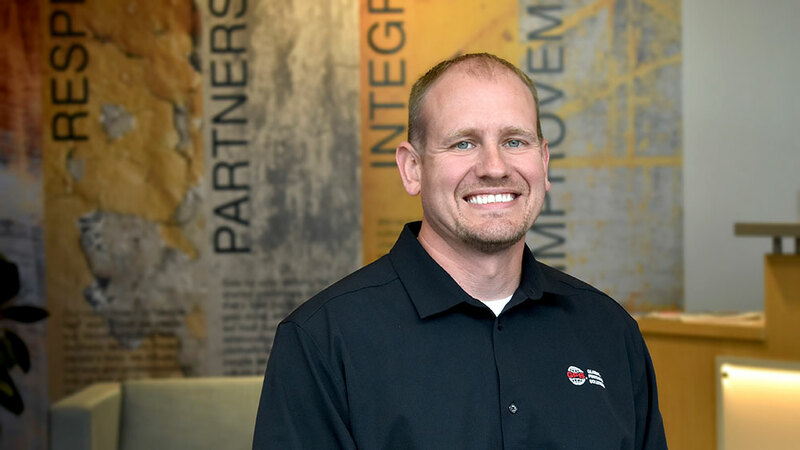 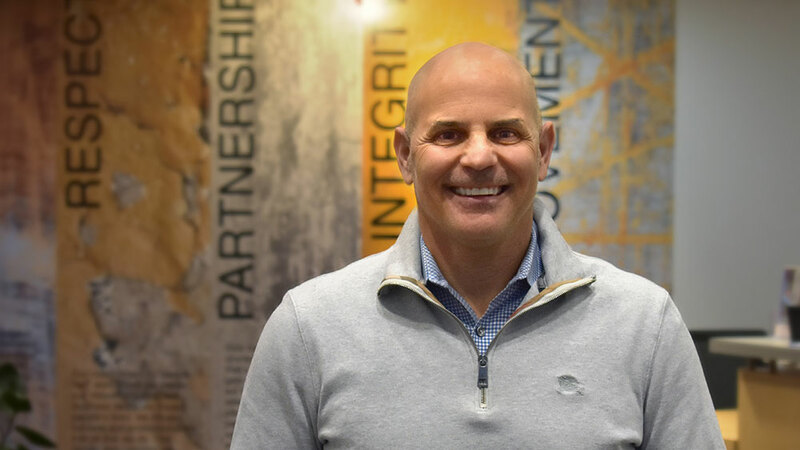 In his new role, Love will work closely with internal departments, distribution channels and with GFS’ strategic accounts to continue to develop our parts and filters business unit. 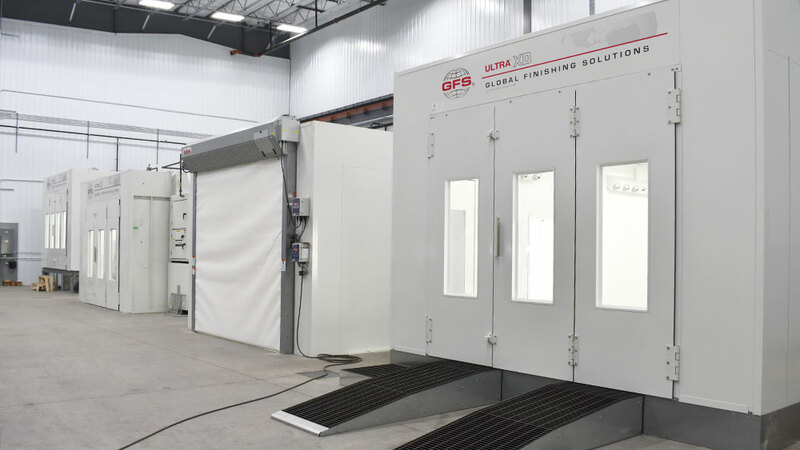 Global Finishing Solutions (GFS) has partnered with RollSeal Automated Door Systems to offer a space and cost-saving roll-up door option for paint booths and other finishing equipment. 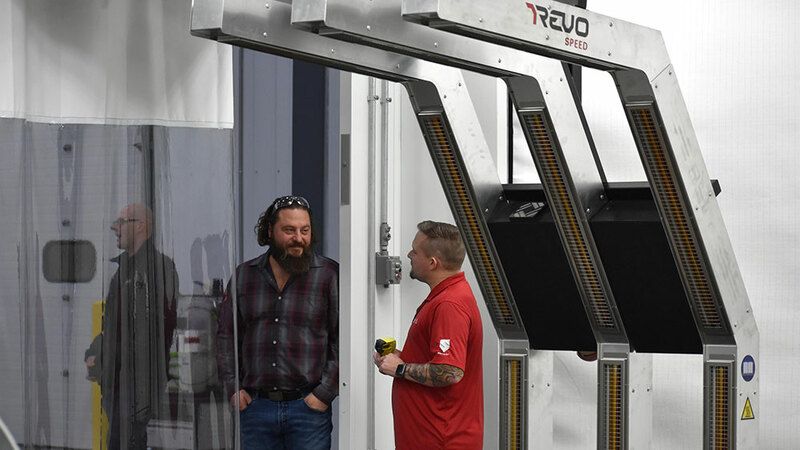 Exclusive to GFS, RollSeal Doors can be installed easily at the booth’s entrance or exit, or positioned between bays in sideload booth systems. 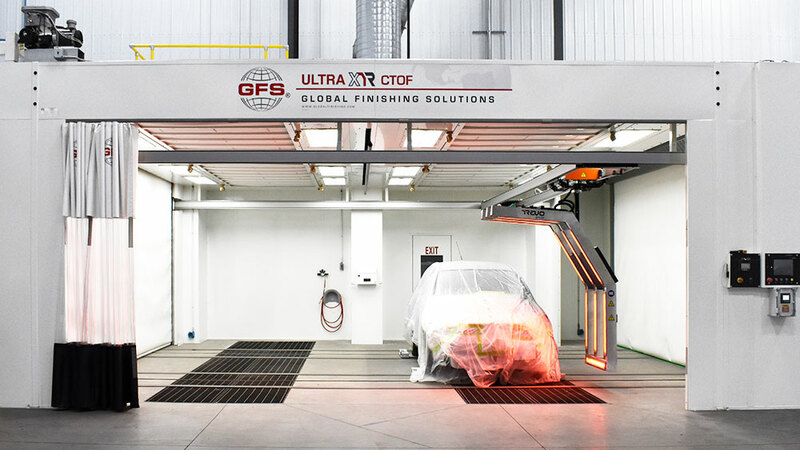 Global Finishing Solutions (GFS), a world leader in innovation for paint booths and accelerated curing technologies, is pleased to announce a partnership with Pat O’Neill to provide its customers with body shop workflow consulting services. 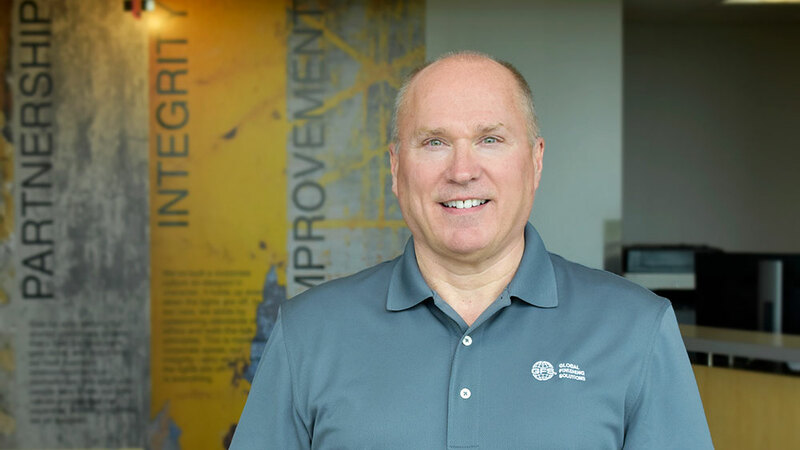 Effective September 1, 2017, Global Finishing Solutions® (GFS) is pleased to announce the promotion of Mick Ramis to the role of vice president of automotive refinish sales. 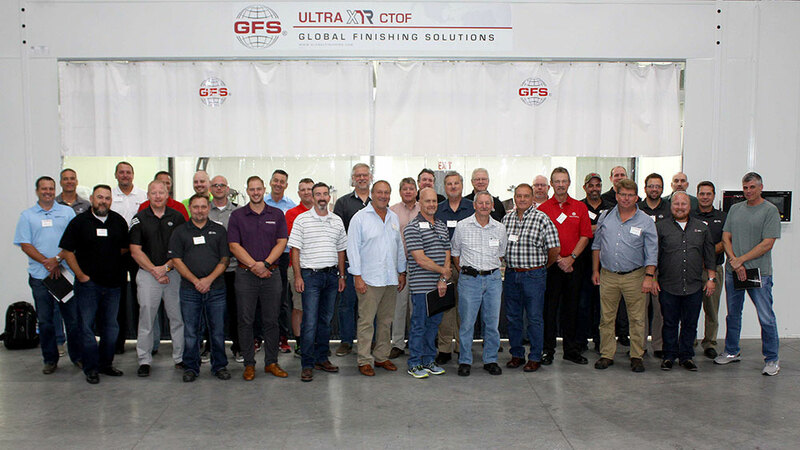 Global Finishing Solutions® (GFS) hosted a team of auto refinish sales distributors at our headquarters in Osseo, Wisconsin this week for training on products, marketing and sales tools, as well as shop process improvement and other training breakout sessions. 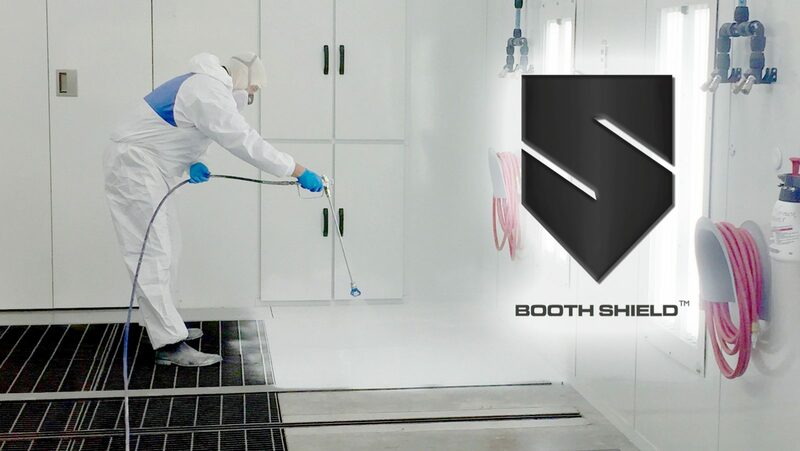 Global Finishing Solutions (GFS), a world leader in innovation for paint booth and finishing system technologies has released Booth Shield, a complete line of peelable coatings for protecting paint booth walls, windows, lights and floors. 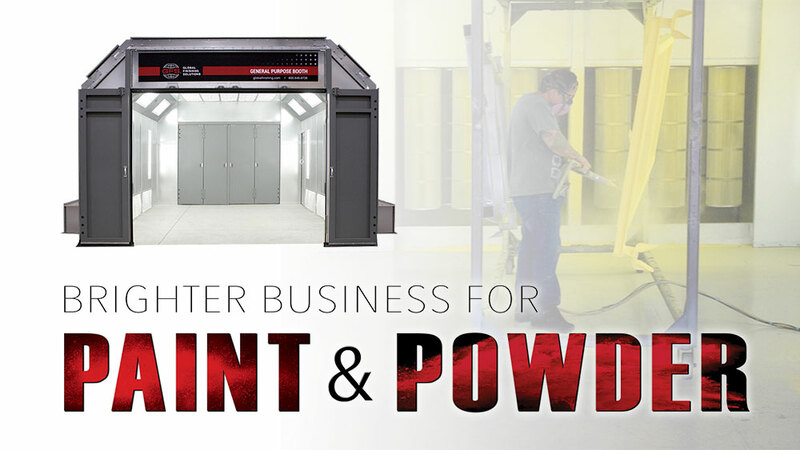 Global Finishing Solutions (GFS) is excited to announce the relaunch of its Large Equipment Paint Booth line on August 1, 2017. 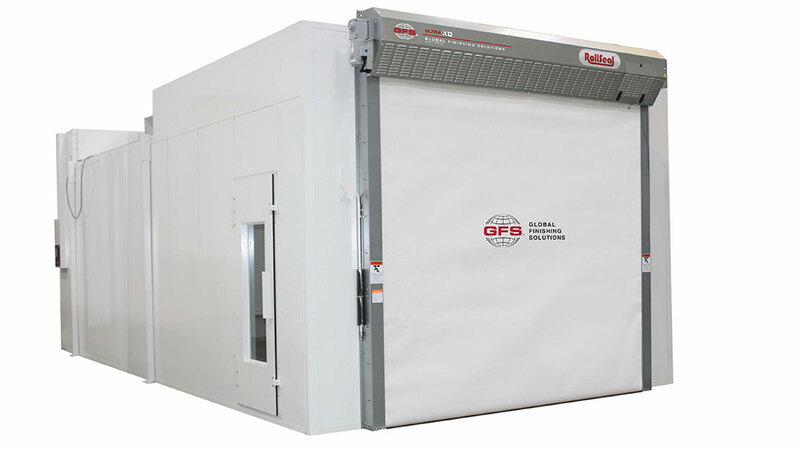 A staple product line for GFS over the years, the Large Equipment Booth line has been redesigned for greater cost-effectiveness and efficiency.